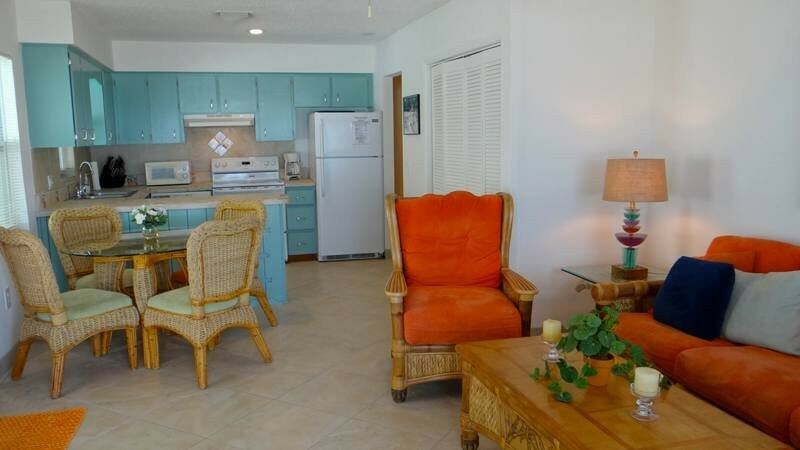 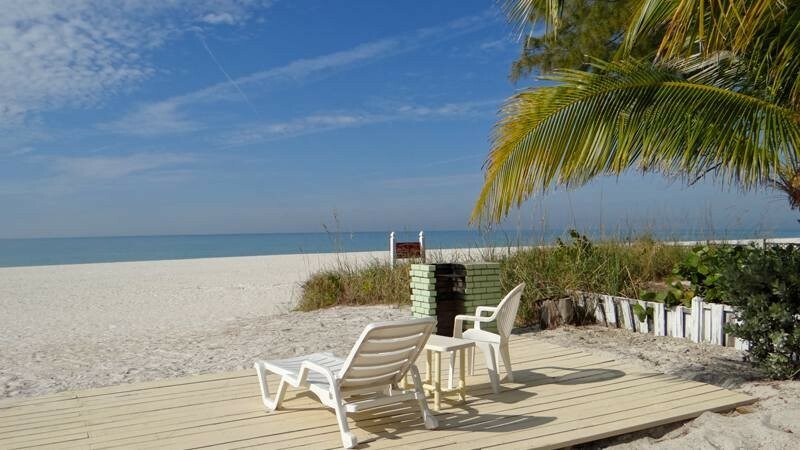 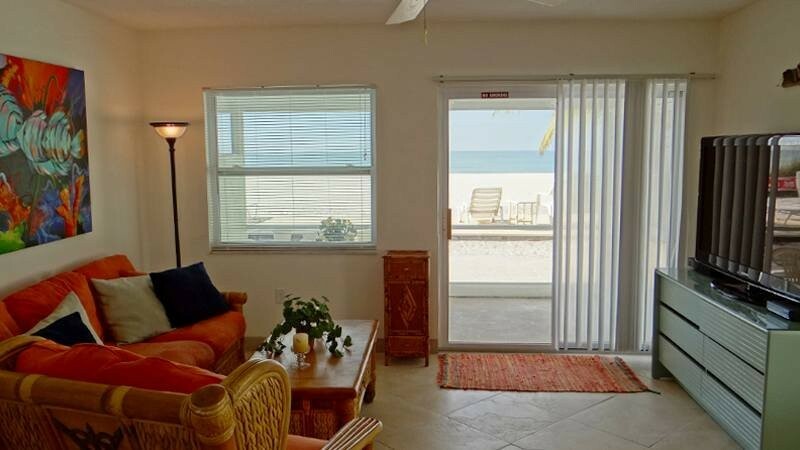 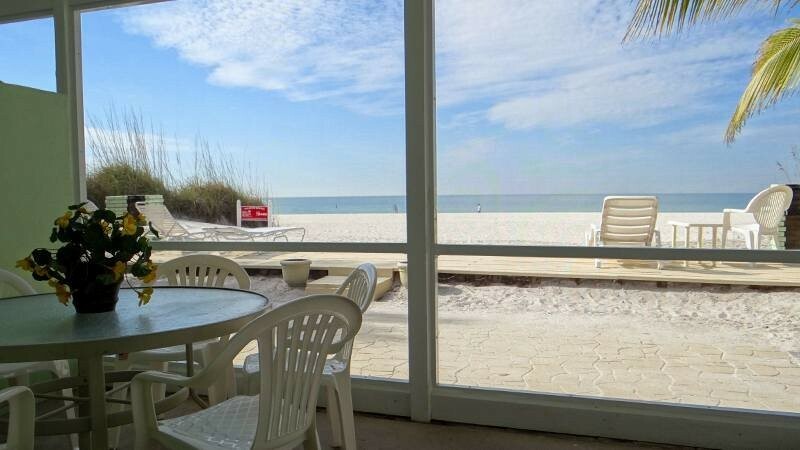 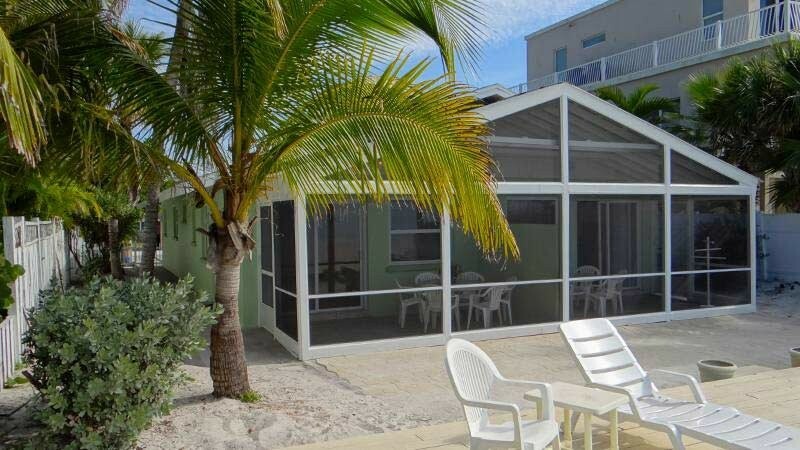 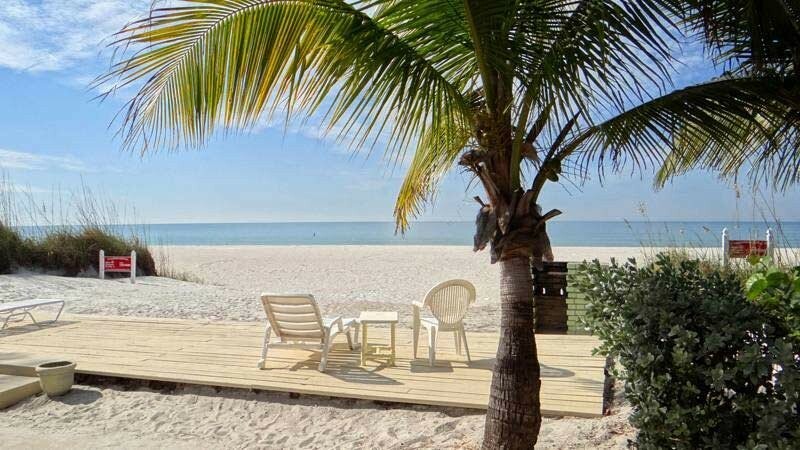 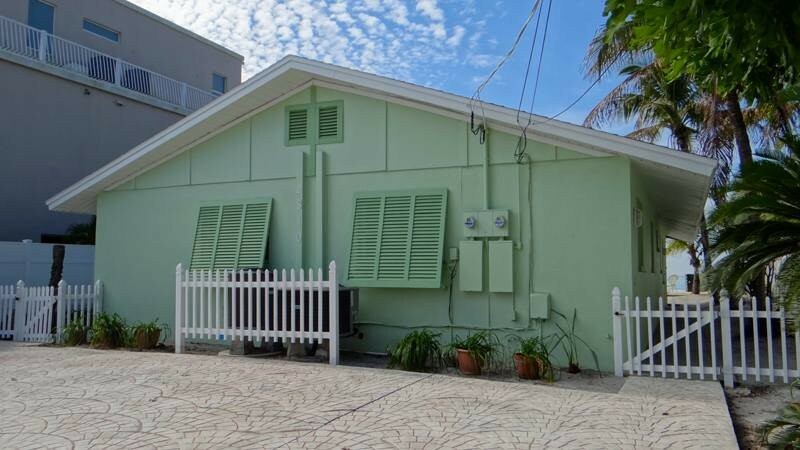 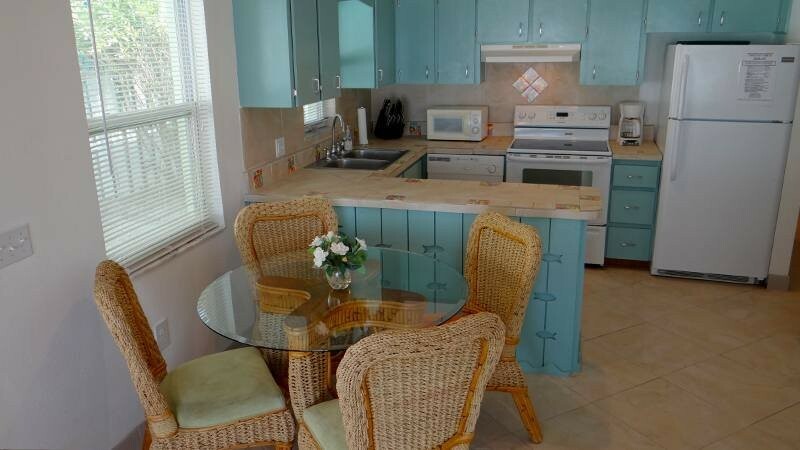 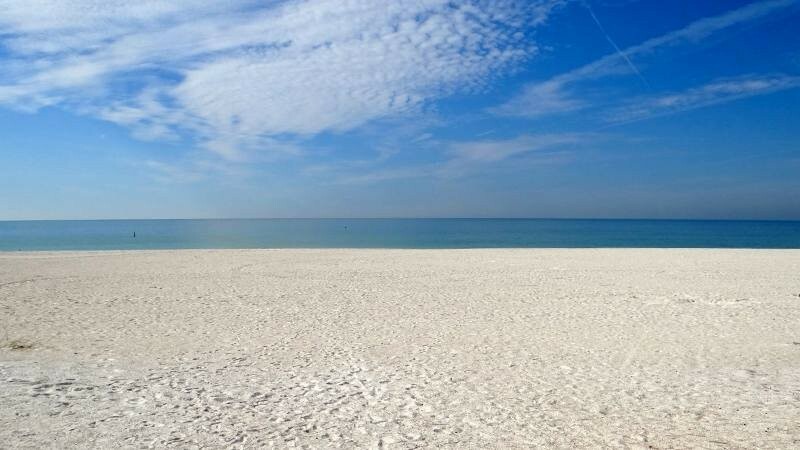 Turtle Nest North ... Beach front duplex with an open patio overlooking the beach. 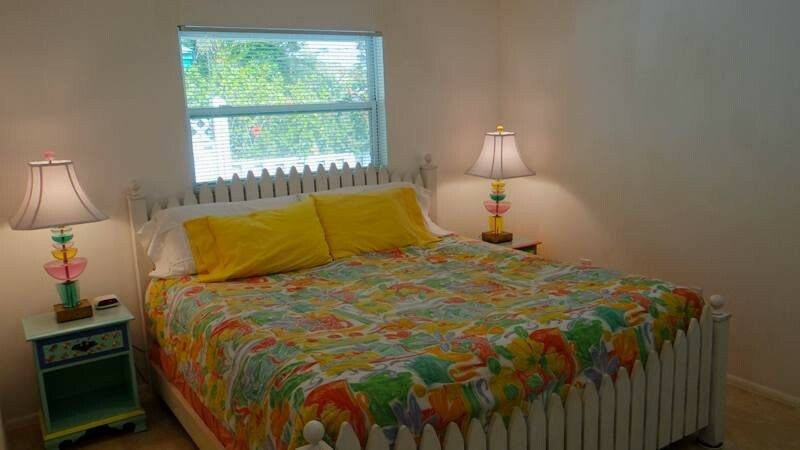 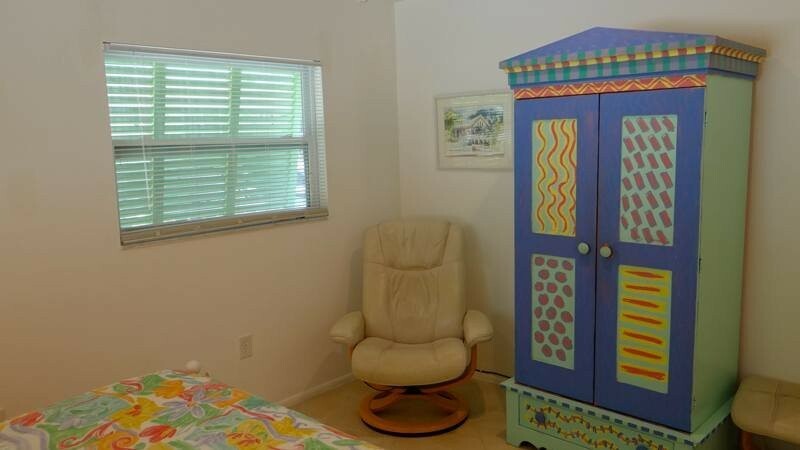 Colorful furnishings, 2 bedrooms, 1 bath. 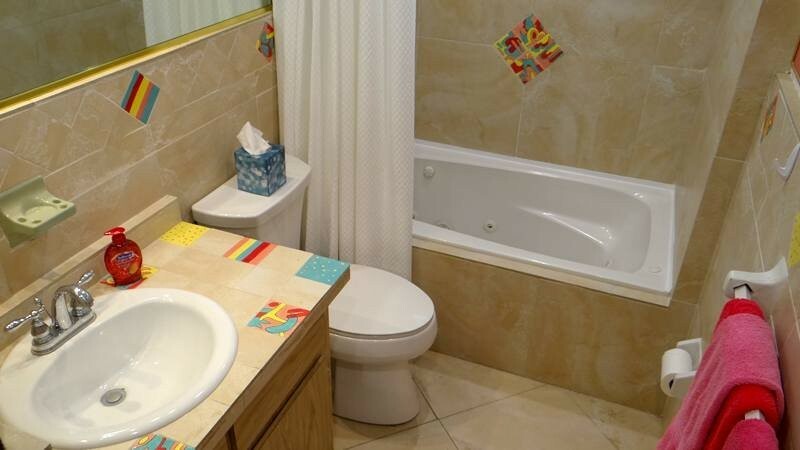 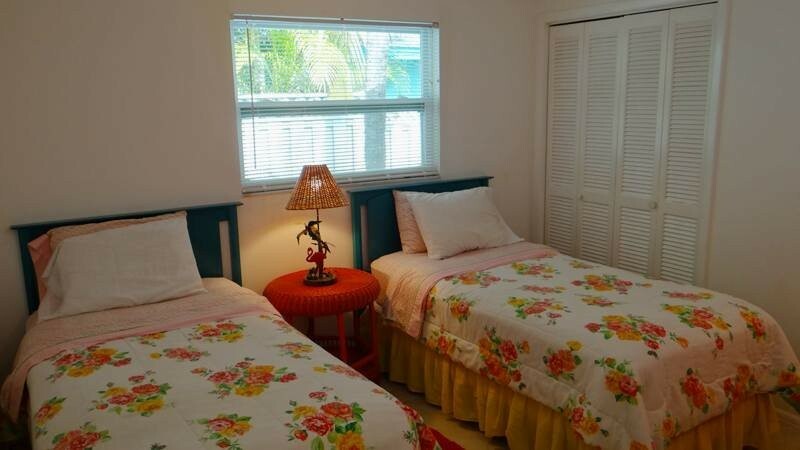 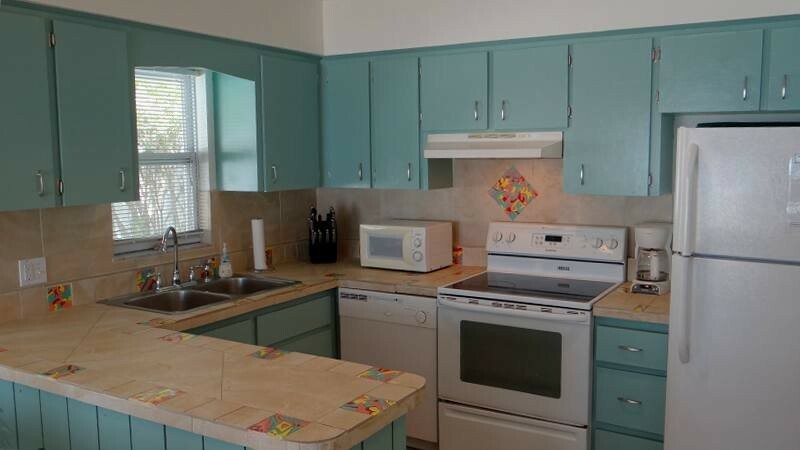 Amenities include cable, microwave, dishwasher and washer & dryer.. Pets allowed with breed approval and fee.